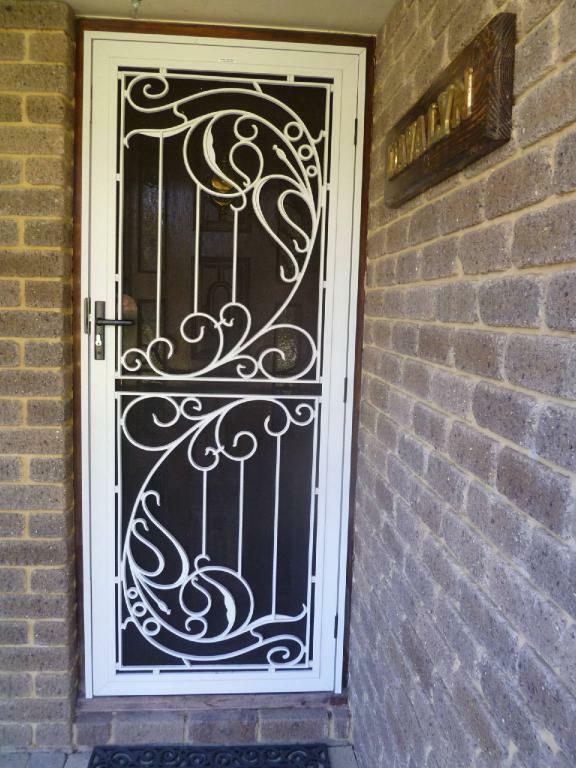 Decorative doors are a cost effective product that add security without compromising the appearance of your home. Decorative doors not only provide you with additional peace of mind. they also allow you to enjoy a breeze without the bugs & pests! 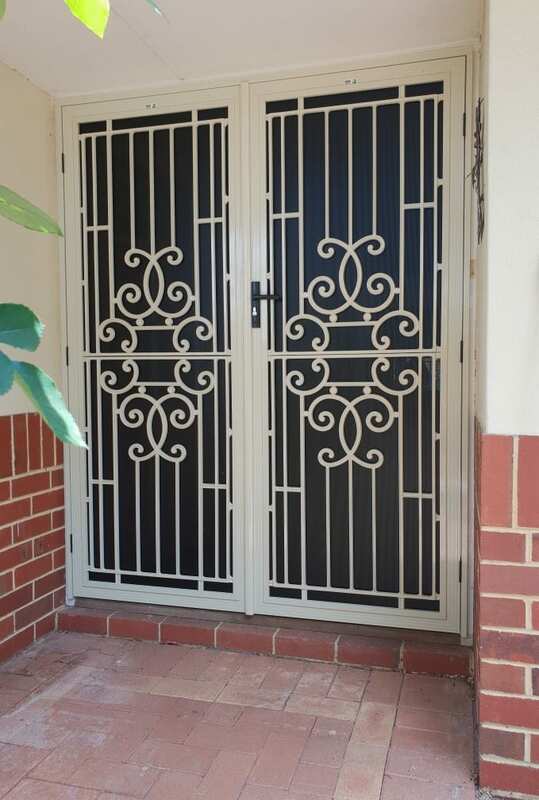 Providing a more stylish option to the 7mm Grille security doors. Our decorative barrier doors will suit your style needs, no matter whether you have an older style home or a new modern one. All doors are custom made to fit any door size opening and are made from a stylish aluminium section with sharp lines ensuring an attractive product that can be powder coated to match your home. 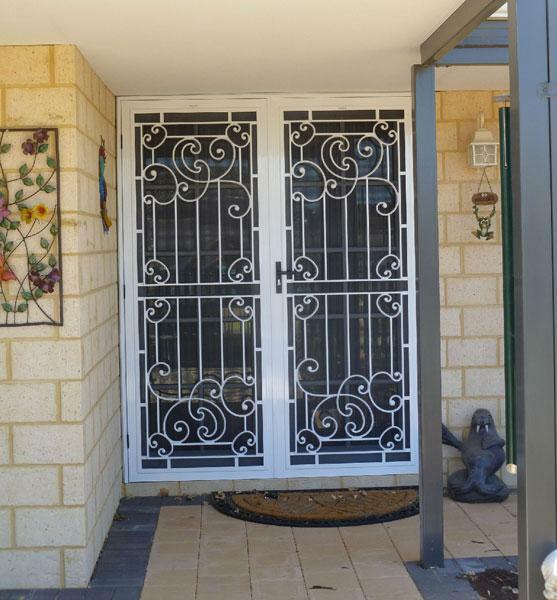 Decorative Cast Panels can be added to our Secureview Stainless Steel & Xceed Aluminium Security Mesh Doors adding even more security and a stylish appearence to your security door.